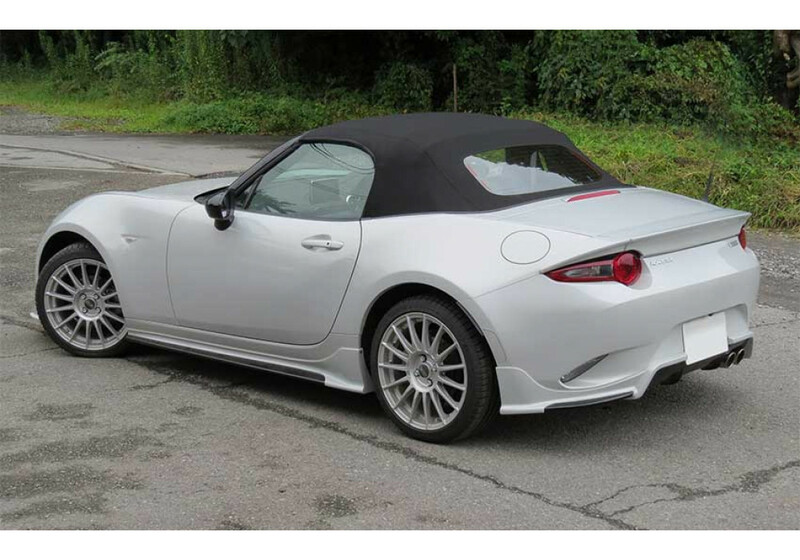 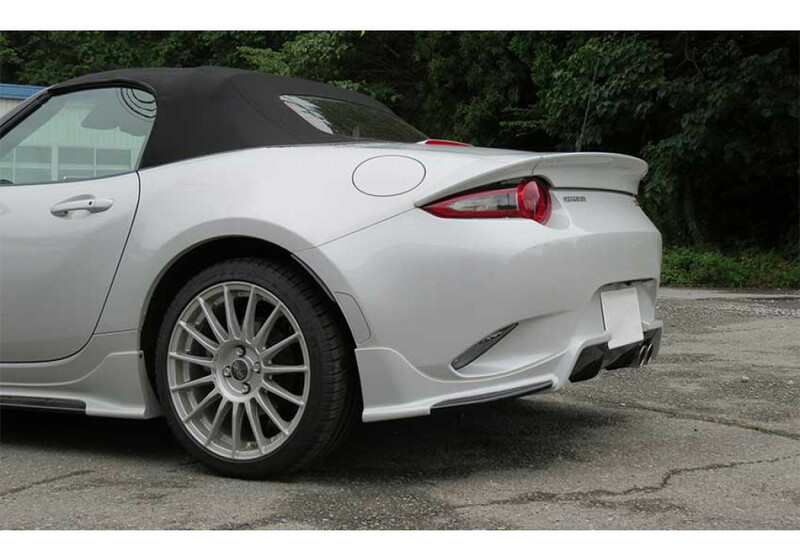 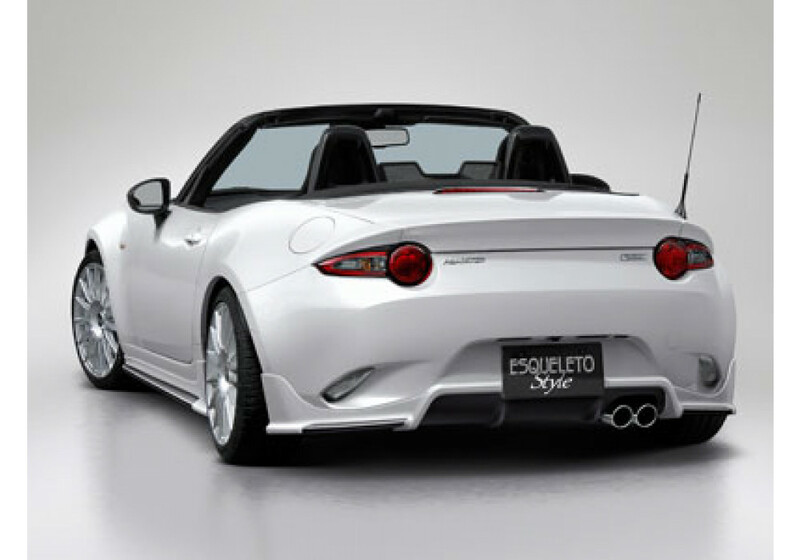 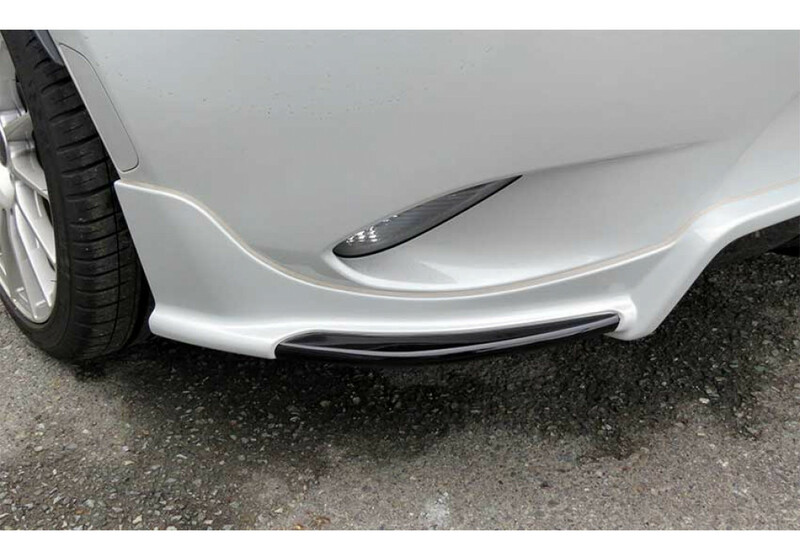 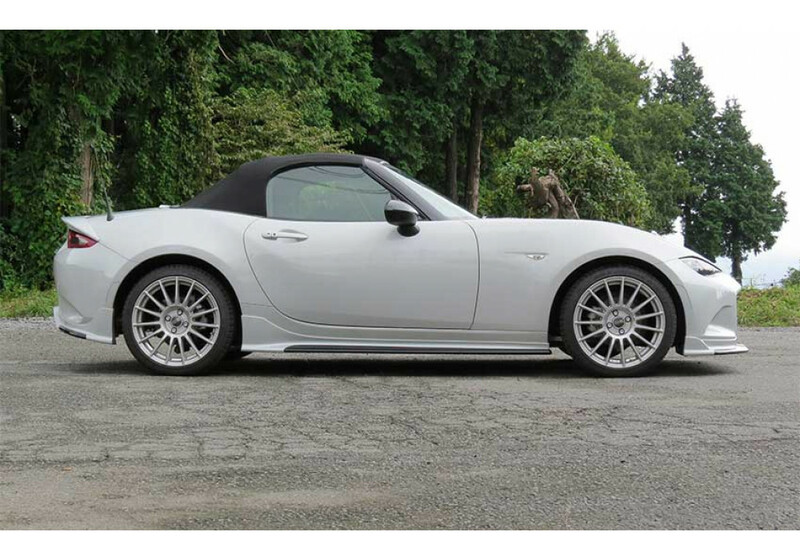 Rear lip made by Esqueleto for the 2016+ ND MX-5. 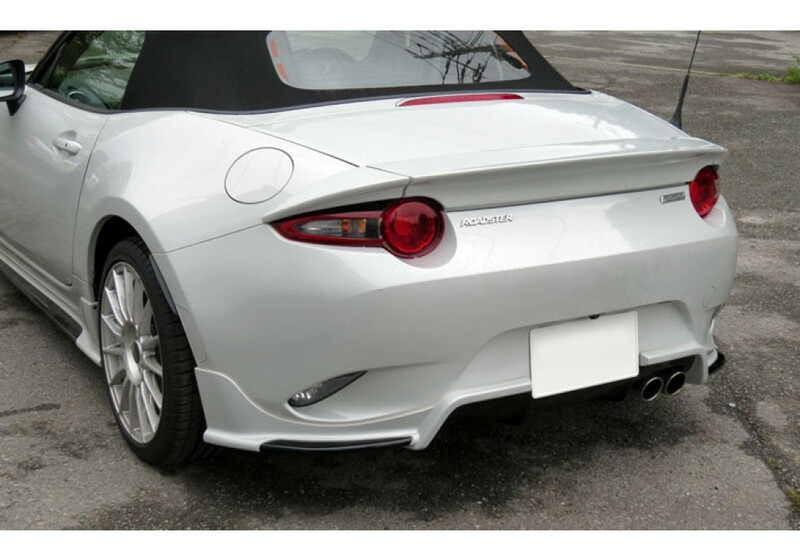 It has a very aggressive look and totally changes the look of the back of the car. 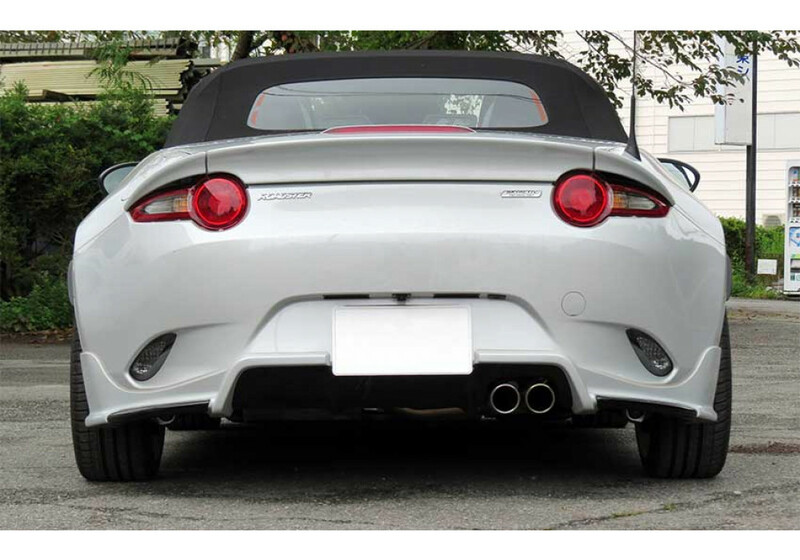 The rear underspoiler is available in both Carbon Fiber (bottom) with FRP or just FRP. 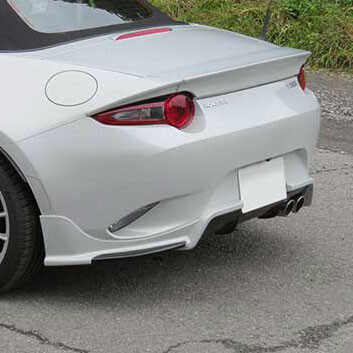 Esqueleto Rear Underspoiler should be ordered at REV9 Autosport https://rev9autosport.com/esqueleto-rear-underspoiler.html as they provide the best service and speed we've seen so far!